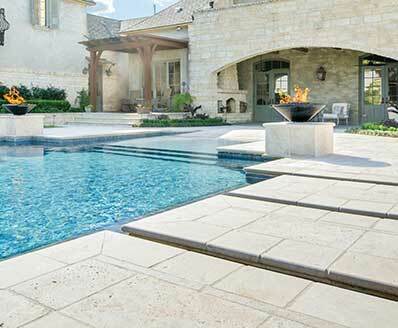 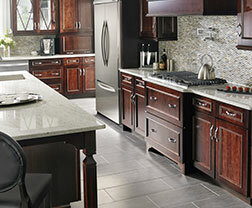 Durango Travertine Pool Copings feature soft creams and beige tones in a wispy pattern. 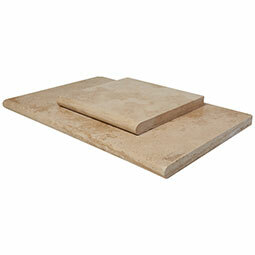 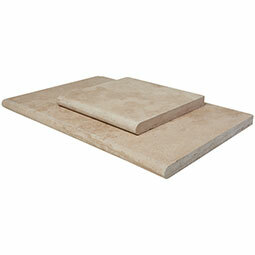 Available in 2 sizes, 12x12 and 16x24, both with a tumbled finish, these travertine pool copings are an ideal finish for around swimming pools, spas, and other exterior design features. 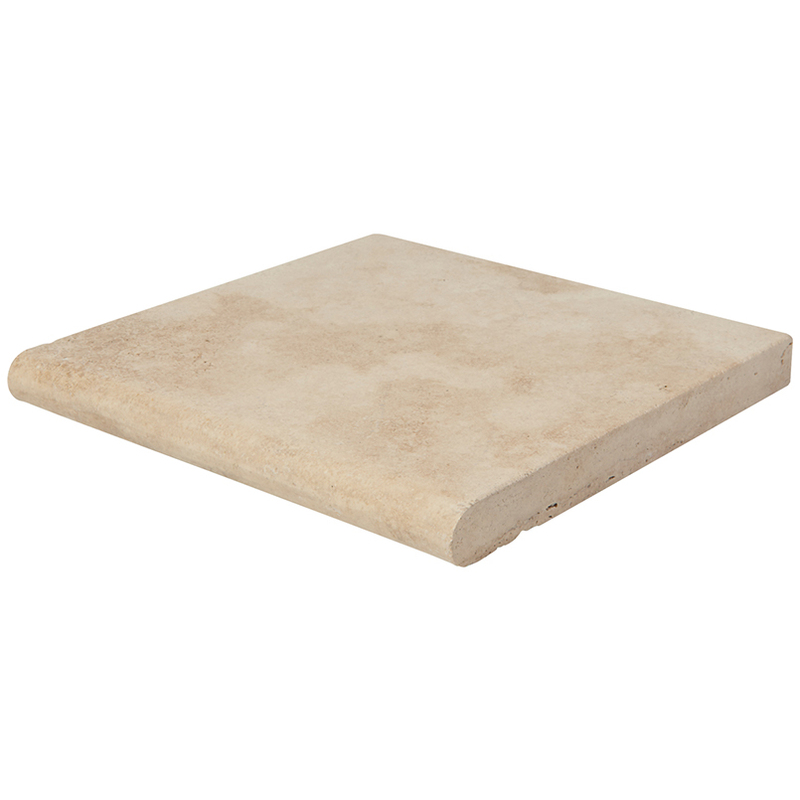 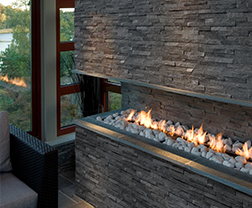 They coordinate beautifully with a variety of other premium hardscaping materials in our inventory including flagstones, pavers, slabs, stacked stone, and other elements.